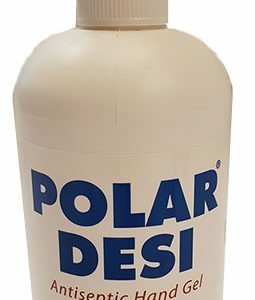 The antiseptic Polar Desi disinfection gel cleans and disinfects hands effectively without water. The gel is odorless and dries quickly after application. Designed for ordinary and professional use.